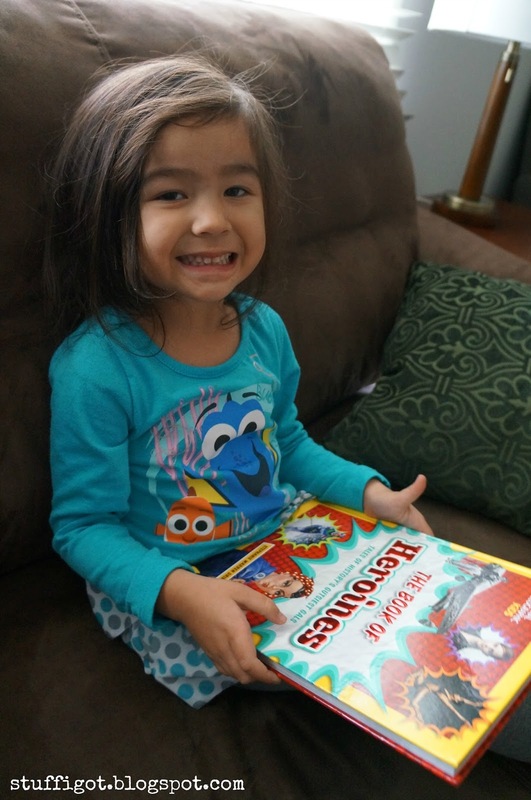 Everyone in the family loves to read. My oldest almost always has her nose buried in a book. My younger two kids are always asking my husband and me to read them a story. Books are definitely a big part of our lives. So, we were all excited to receive these two books from Moms Meet to review. 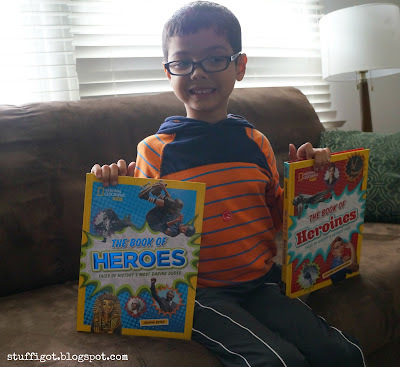 When I told my six-year-old son that I had books about boy and girl heroes, he wanted to rush home from school so he could take a look at them. The Book of Heroes: Tales of History's Most Daring Dudes features stories about real life heroes, such as Martin Luther King, Jr, Jackie Robinson, and Neil Armstrong, as well as fictional characters, like Luke Skywalker and Harry Potter. At first, my son was a little disappointed that the book wasn't actually all about his favorite comic book heroes. But, he got more interested in the book as we flipped through it together. He liked learning about the 7 characteristics of a hero. After reading them, we talked about what storybook characters he thought would be considered a hero. 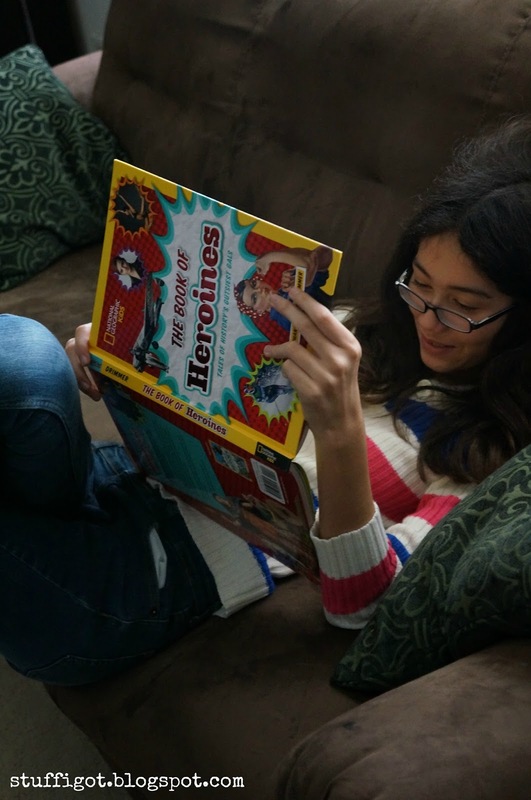 The Book of Heroines: Tales of History's Gutsiest Gals is similar and features stories about women such as Marie Curie, Jane Goodall, and Harriet Tubman. My daughters liked this book and I even caught my 12-year-old reading through it, unprompted. I liked that both books also featured people of the opposite gender. 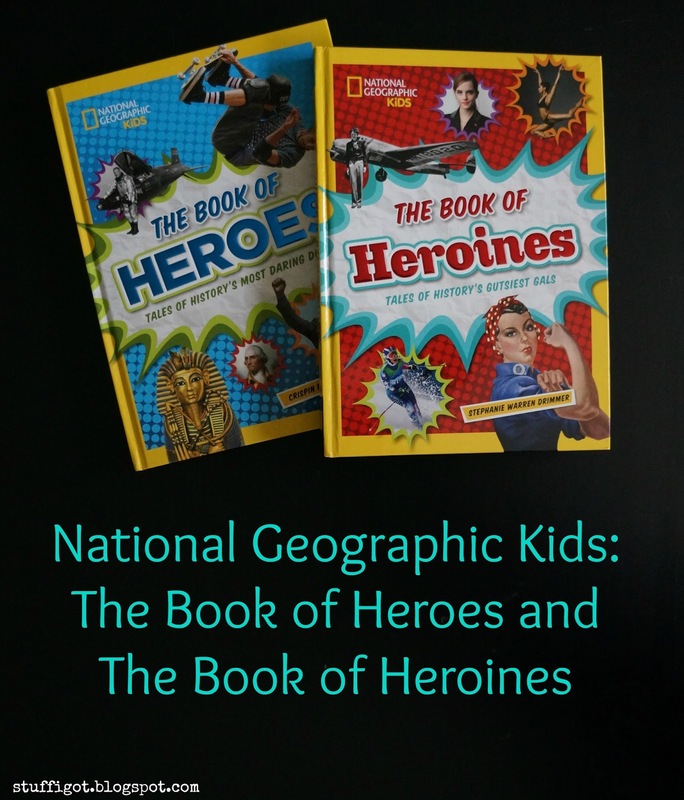 The Heroes book also featured "Gutsy Gals" and the Heroines book features "Daring Dudes." 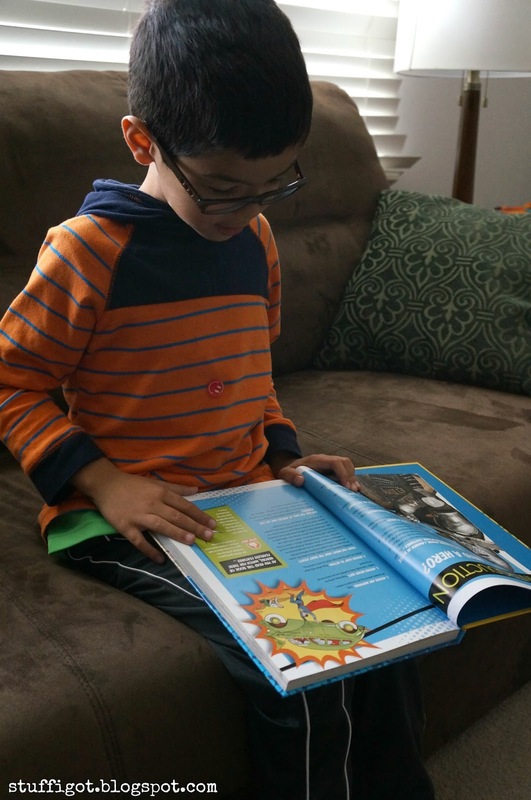 The stories are short enough to read through just a couple with my younger kids and my older kids can flip through and skim and read about the people they found interesting. Both books will be released November 8th and retail for $14.99. These would be a great gift idea for Christmas! They can be purchased at all major bookstores as well as online. You can also enter to win both books! Use the giveaway widget below. Giveaway will run until November 16, 2016. US residents only. Good luck! I enjoyed reading your review of these books, they sound like just what every family library needs! I would choose to dine with Buffalo Bill Cody. No particular reason, other than I enjoy reading about the settlement of the west and the post-Civil War period. These books would be great for my home schooled grandkids! I think it would be fun to invite Joseph from the Old Testament of the Bible, and hear about how he overcame being sold into slavery and ended up saving Egypt in the famine! I would have dinner with Iron Man. 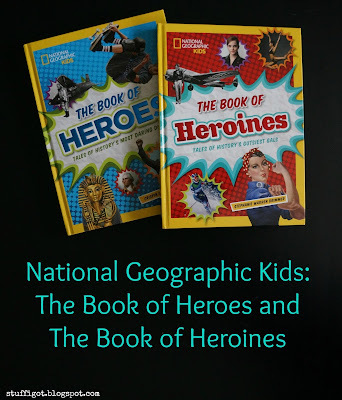 We love National Geographic Kids...We have several in our homeschool library. These would be a wonderful addition. Sailor moon or Hermione Granger favorite characters growing up. Rosa Parks to learn how she was so brave. Thank you so much, the kids will be thrilled!